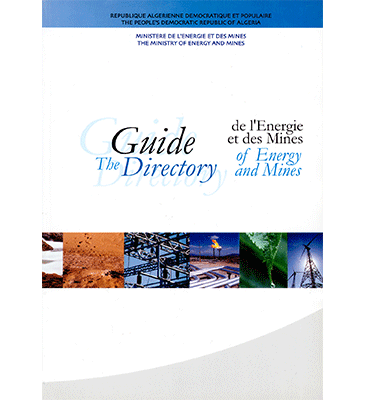 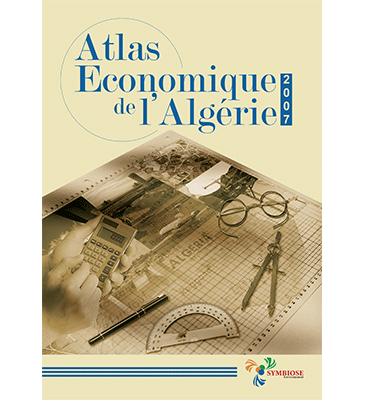 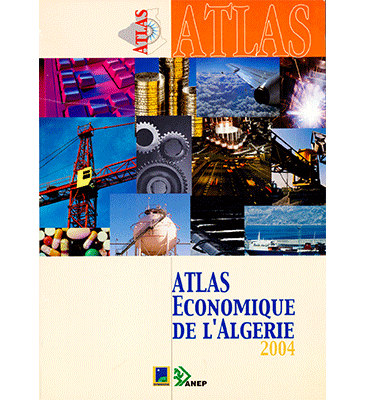 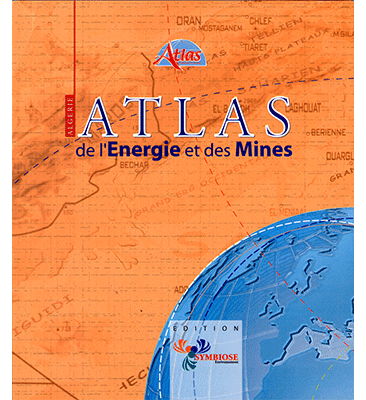 The Atlas of Energy and Mines dedicated to Algeria is published in partnership with Total and Burlington Resources companies. 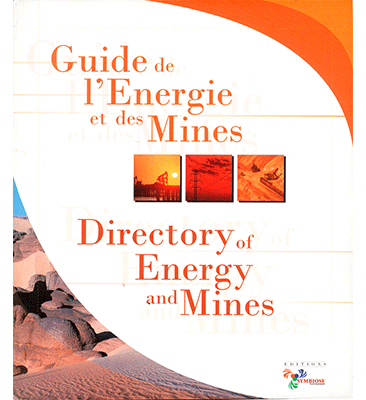 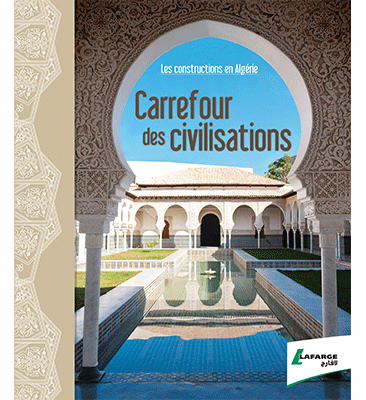 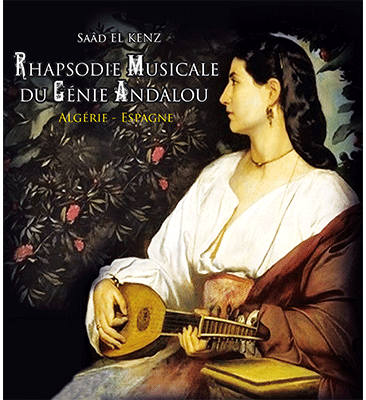 It is written in both English and French languages. 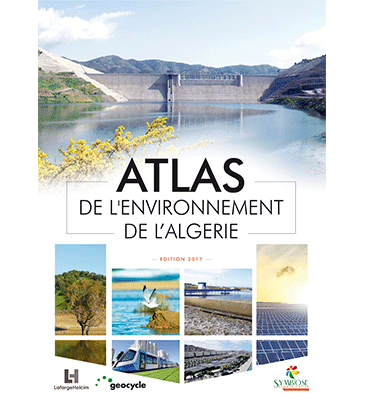 This Atlas focusses on the generic theme of the oil, gas and electricity industries through figures and schematic information (maps, graphs …). 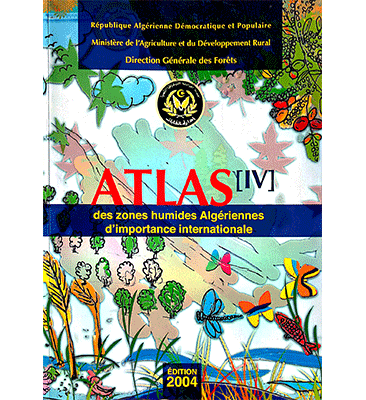 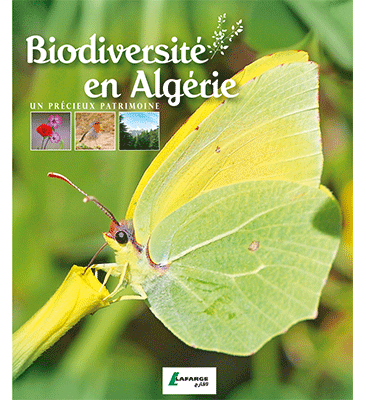 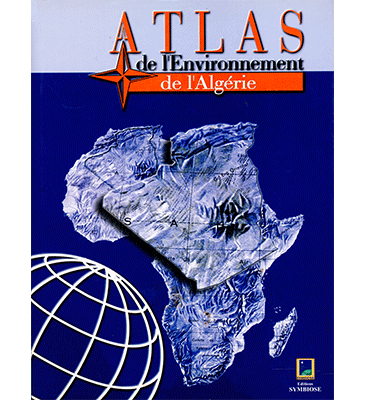 A 105-page Atlas introdusing 13 Algerian sites on the Ramsar List of Wetlands of International significance. 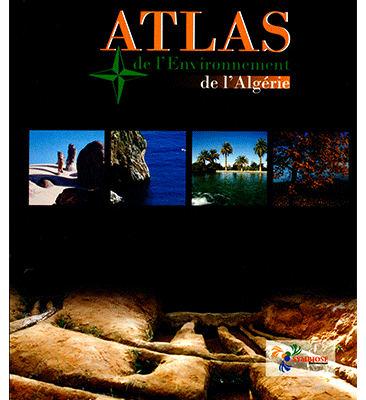 Book designed by Symbiose on behalf of the General Directorate of Forests. 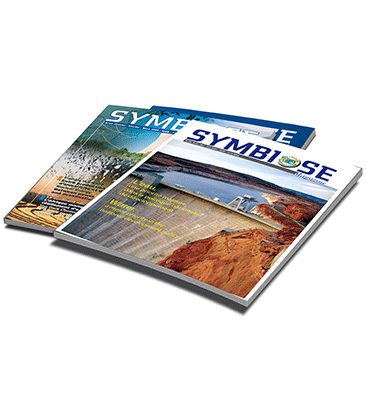 Created in 1994, Symbiose is the first magazine of Water, Energy and Environment in Algeria and Africa. 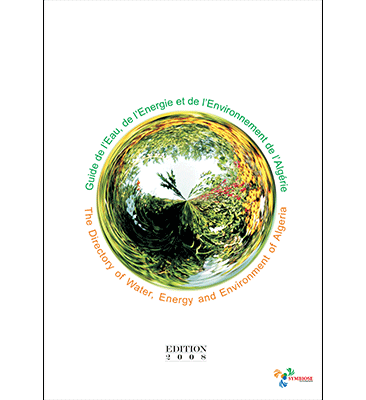 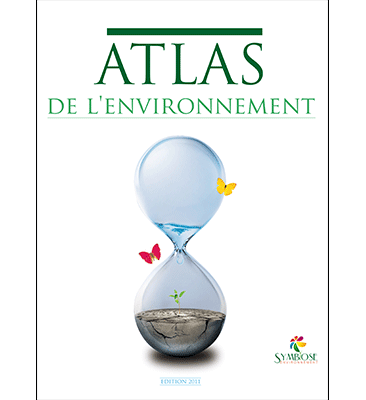 Published in two languages (French-English), Symbiose publishes records on the state of the environment..